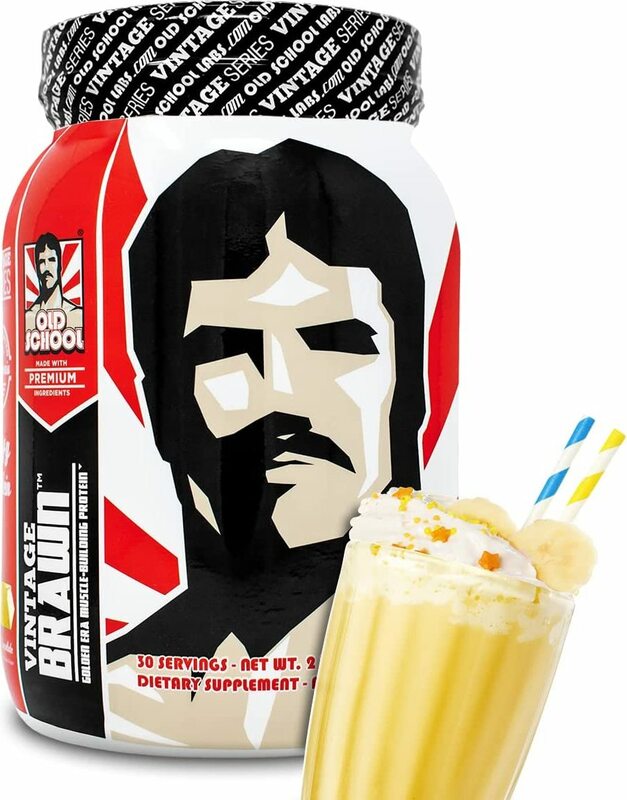 New in 2014, it's the supplement company that's 40 years in the making! 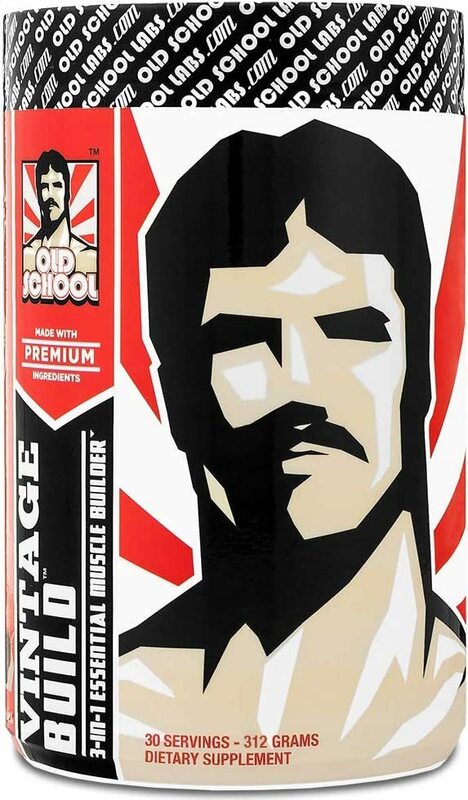 Based in California, Old School Labs makes uncompromisingly premium products, drawn from the wisdom of the Golden Era of fitness and bodybuilding. Old School Labs™ breaks away from the over-hyped, chemically-driven world of supplements that we see today, and offers a quality alternative to help both your current and long-term goals. No fillers, no bulking agents, no GMOs, and no unnatural sweeteners or synthetic flavors – only the highest quality premium ingredients, manufactured to perfection in the USA. Sign up for future Old School Labs news! Click the button below to sign up for future Old School Labs news, deals, coupons, and reviews! Sign up for future Old School Labs deals and coupons! Click the button below to sign up for future Old School Labs deals, news, and coupons!